This Friday, I had the opportunity to get together with some amazing people and start something new. 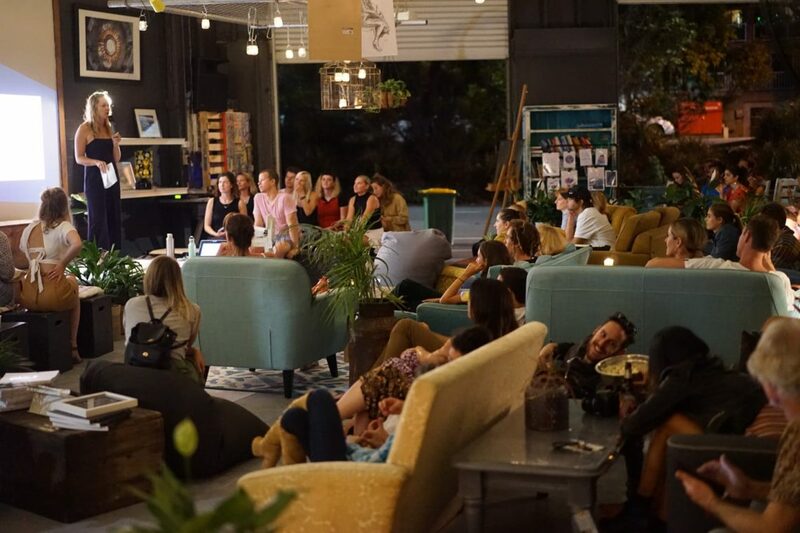 Myself, together with a group of local Gold Coast chicks decided to come together and kick start a project that Jacky had first dreamed of…Plastic Free Gold Coast. 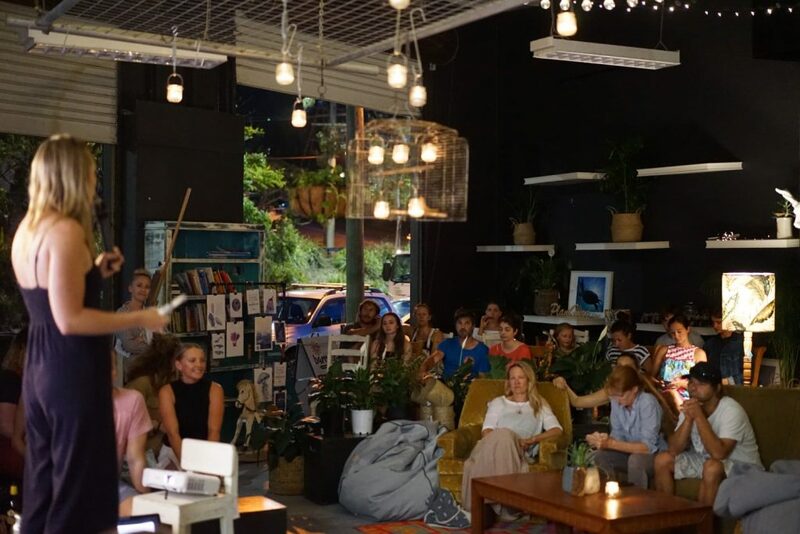 After we created a chat on Instagram, came the first meeting at Ocean 4218 where Abigail, the owner, had put her life’s passion and turned it into a cafe which recycles all waste and avoids plastic as an end result. Then things started to get serious, we had finally agreed on a date to bring our vision to life. 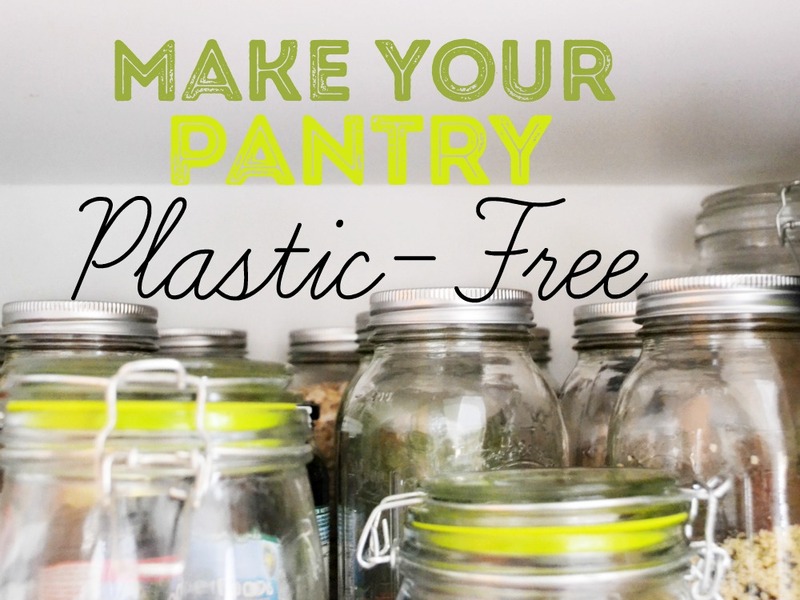 A Plastic Free living event for beginners was our first goal and together we started delegating and creating plans and all. From that tiny group on Instagram until this last Friday, we had meetings, chats, spreadsheets, posts, emails…all with a goal of building a community event for all who were passionate about creating change and living Plastic Free. With such a group, we were able to gather people from all walks of life who believe in making a change and wanted to be a part of something bigger than themselves and getting together to make this happen! And so, it all happened! We finally made it to Friday with hard work and the support of great people who believed in our ideas such as The Burleigh Common, The Source Bulk Foods, Water3 & Boomerang Bags. In the end, we had gathered a good bunch of movement makers who are ready to change the world and make a difference in their daily lives. As for me, I couldn’t be prouder for being part of this amazing group of people and so grateful for having the opportunity to share something I’m so passionate about! Not many people are able to pursue their dreams but I’m beyond thankful for having the chance to tell people about living a more sustainable life. As for now, I don’t have any photos but our friends and change makers over at Way360 are editing and crafting videos and pics for us, so I’ll share them here once we have them ready. The reason I wanted to write this post was simply because I couldn’t contain how happy, proud and thankful I am for being a part of this group and being able to impact so many people! After living for almost 9 years here in Australia, I feel like I’m finally finding my place in the world and being able to belong in this community is something I do not take for granted. 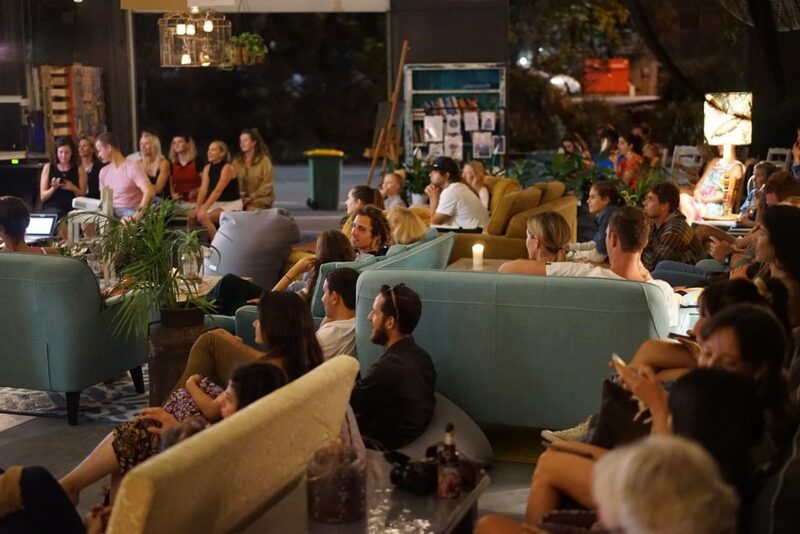 On a final note, if you are living on the Gold Coast and want to join forces and be a part of Plastic Free Gold Coast, follow us, stay in touch, come to the next events! We want more people who are interested in changing the world and we would love to have you in our community! 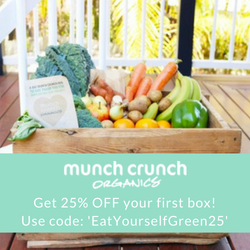 Follow Eat Yourself Green on Instagram, Twitter & Facebook.